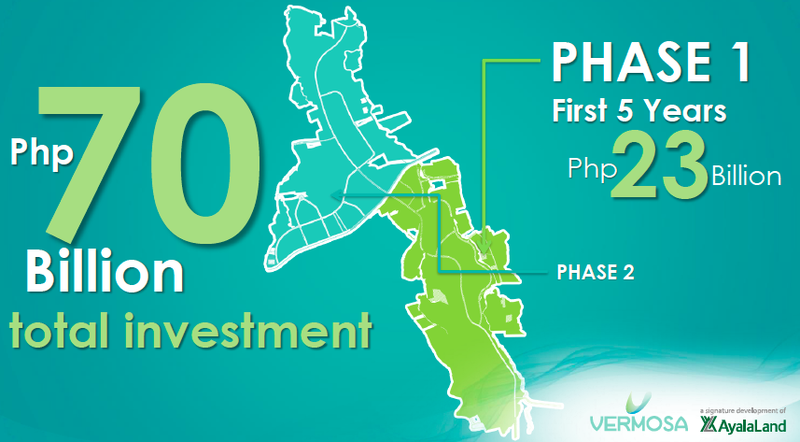 A 700-hectare integrated, mixed-use development called Vermosa is set to redefine suburban living and stimulate growth in Metro South. 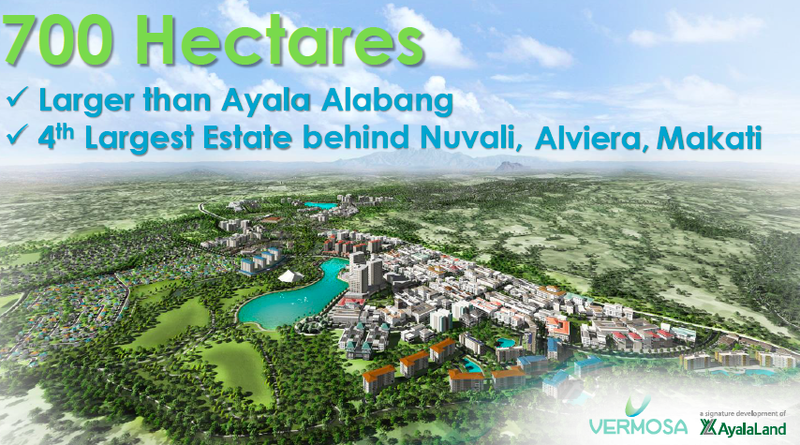 Ayala Land Inc. (ALI) is pouring in P70 billion as total development cost in Vermosa, its first masterplanned estate in Cavite. 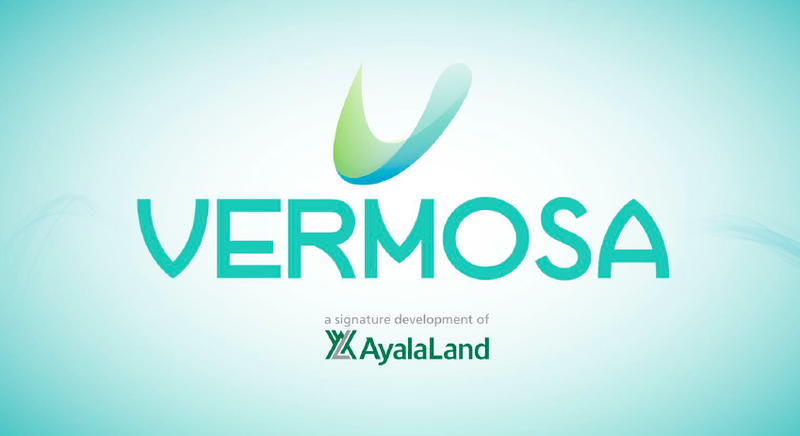 Vermosa will have a wide offering of residential products by Ayala Land Premier (ALP), Alveo Land Corp. and Avida Land Corp. as well as entertainment areas, said Bernard Vincent “Bobby” Dy, ALI president and chief executive officer. The structures to be built, Dy said, will depend on what the market wants. However, he hinted that of the 700-hectare land, 60 percent will go to residential development, 20 percent will be for commercial areas and 20 percent for institutional use. “We see to it that the infrastructure is in place,” Dy added. 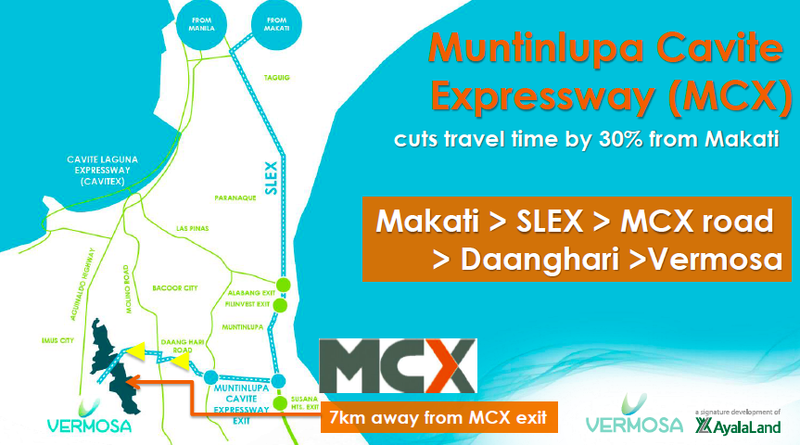 He was referring to the newly opened Muntinlupa-Cavite Expressway (MCX) and the upcoming Cavite-Laguna Expressway (Calax), MCX is the government’s first public-private partnership project. 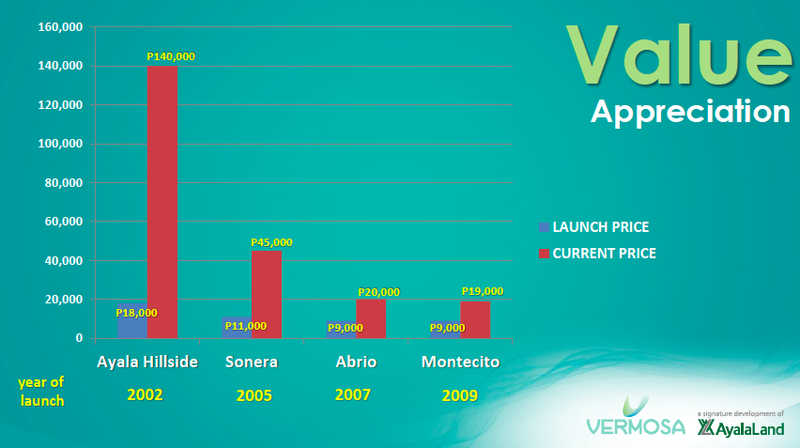 Vermosa is a major beneficiary of MCX, which is owned and operated by the Ayala conglomerate. 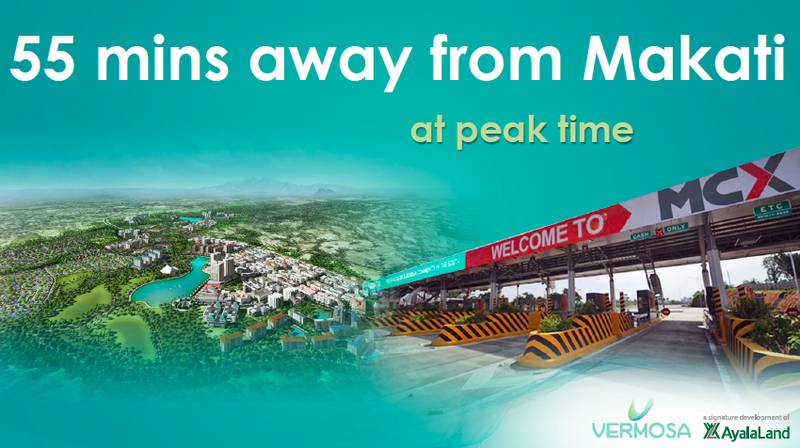 It is seven kilometers away from MCX. Calax will make travel to Manila within a few minutes. Company SVP and strategic landbank management group head Anna Ma. 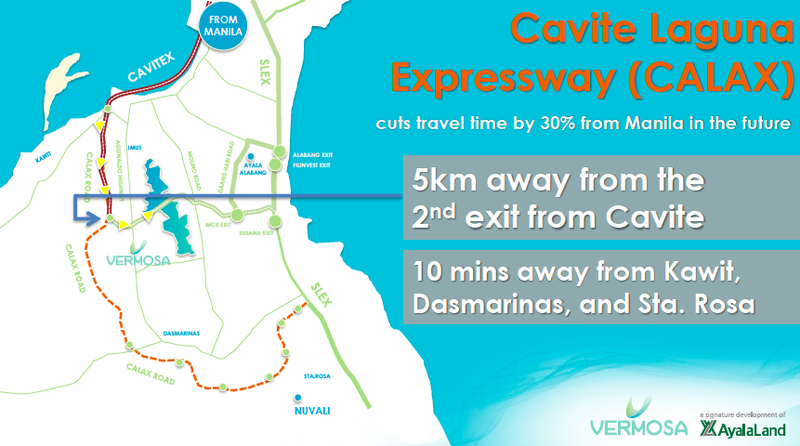 Margarita “Meann” Dy said the new tollway links Daang Hari Road to the South Luzon Expressway and cuts travel time to Cavite by 30 percent, making Vermosa 55 minutes away from Makati during peak hours. 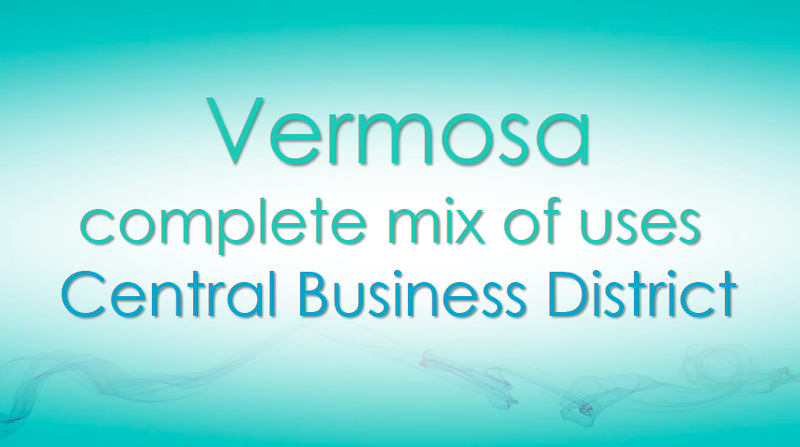 According to her, Vermosa will offer a diverse mix of elements that will include a 124-hectare central business district. 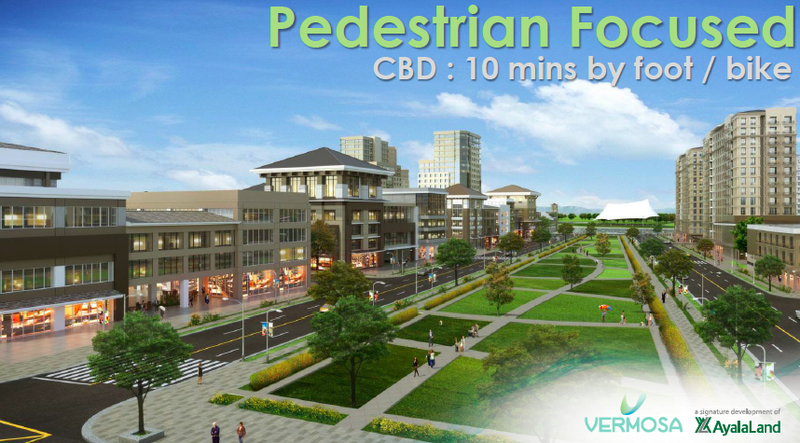 There will be various business and commercial establishments, hotels, shopping and entertainment, dining as well as medium to high-density residential developments in the business district. 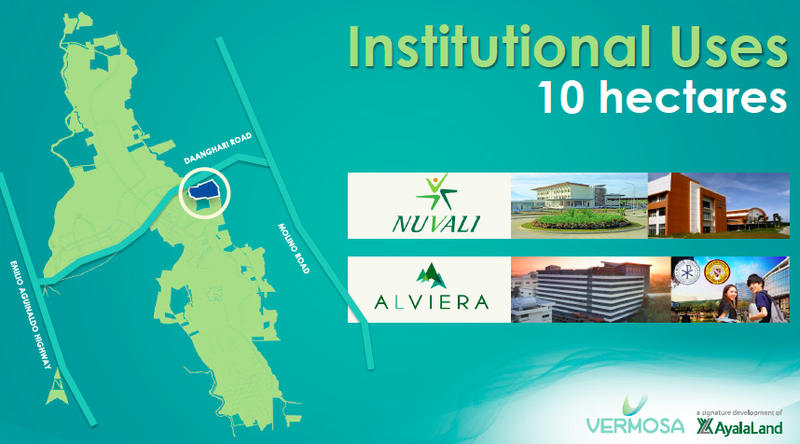 Also included in the area are educational institutions. 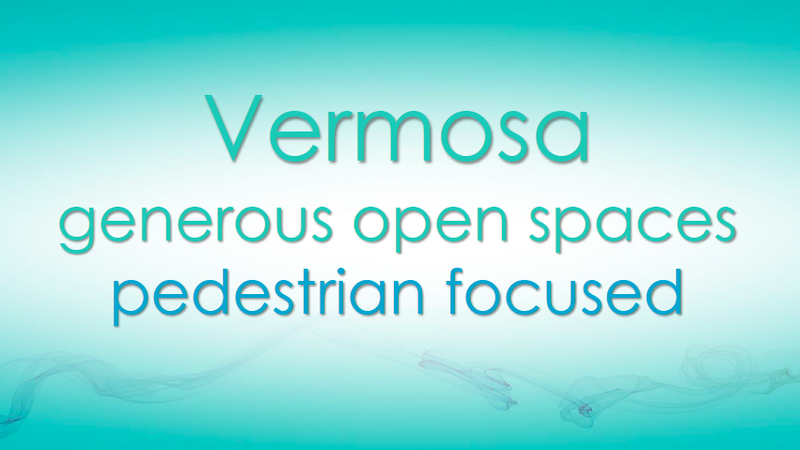 Meann Dy said Vermosa is a pedestrian-focused, street-oriented development with generous open spaces. 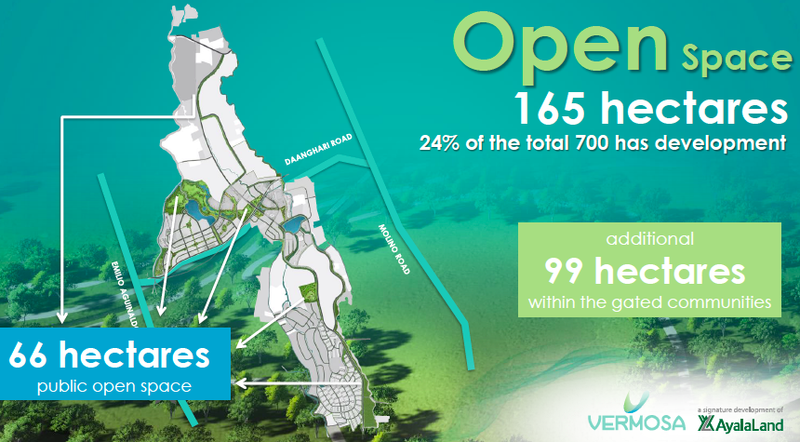 In fact, 165 hectares or 24 percent of the entire development have been devoted to interconnected parks and gardens. 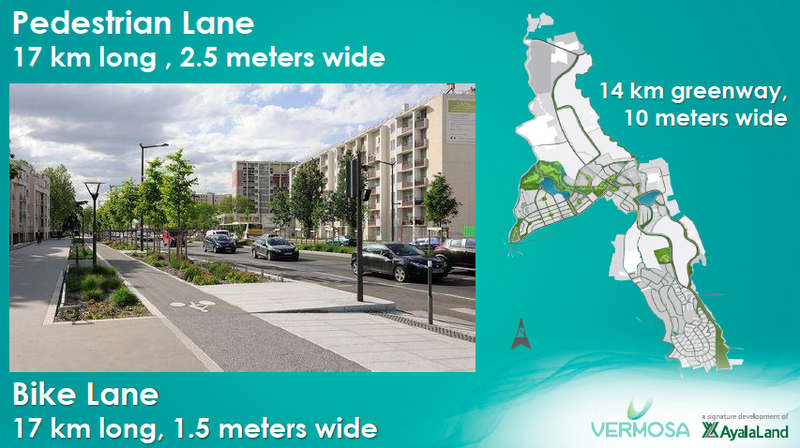 The pedestrian lane is 17 kilometers long and 2.5 meters wide. 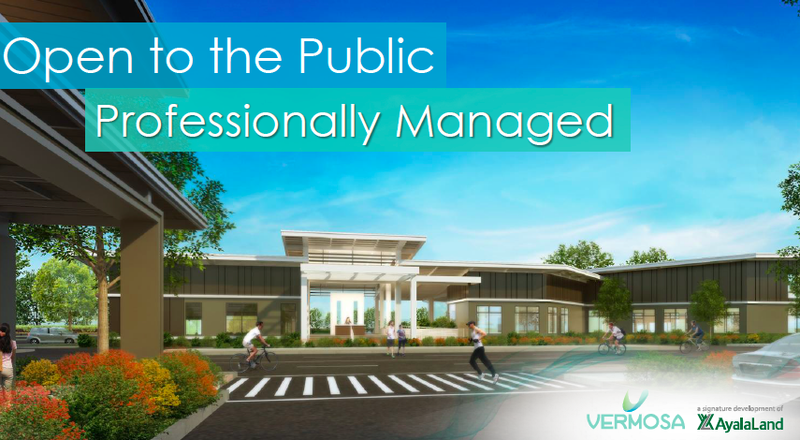 A landscaped promenade, stretching north to south of the project, will encourage people to walk, run and explore their neighborhood or take a bike to work. 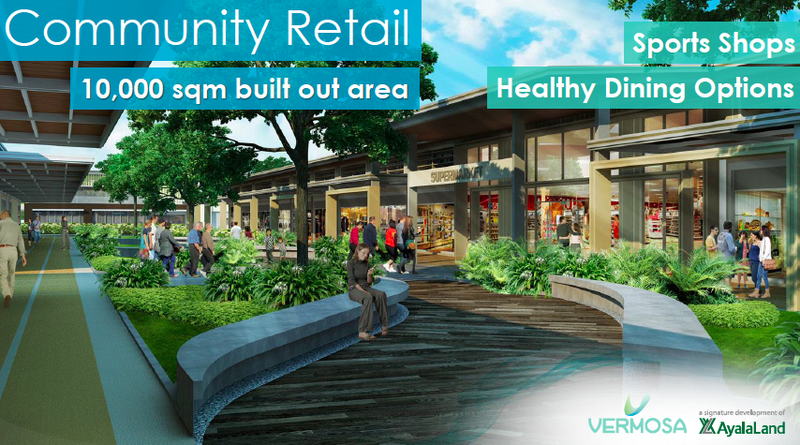 To reduce reliance on private vehicles to move around, the masterplan ensures that neighborhood retail centers are accessible within a 10-minute walk or bike ride from any residential development within the project. 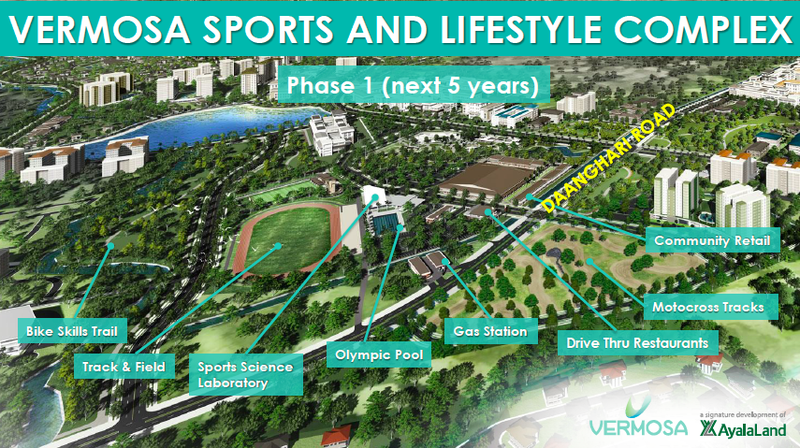 She stressed that the centerpiece of the project is the Vermosa Sports and Lifestyle Complex, which is the best destination for athletes and fitness enthusiasts. 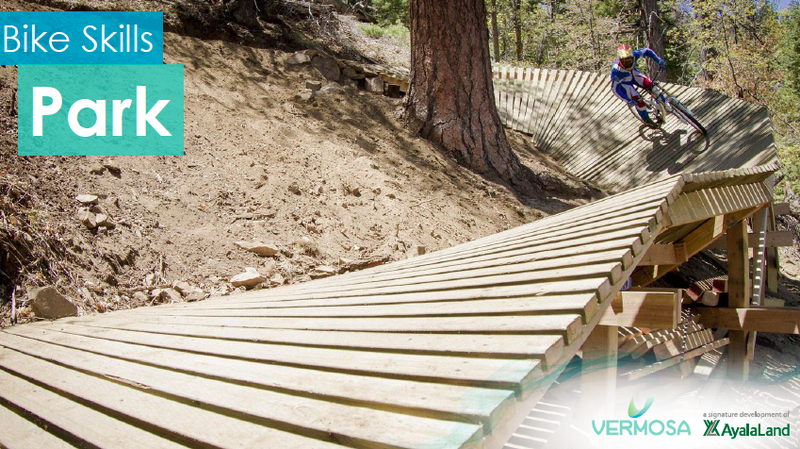 It has an Olympic-size pool, track oval, bike trails, motocross tracks and urban kart racetrack. 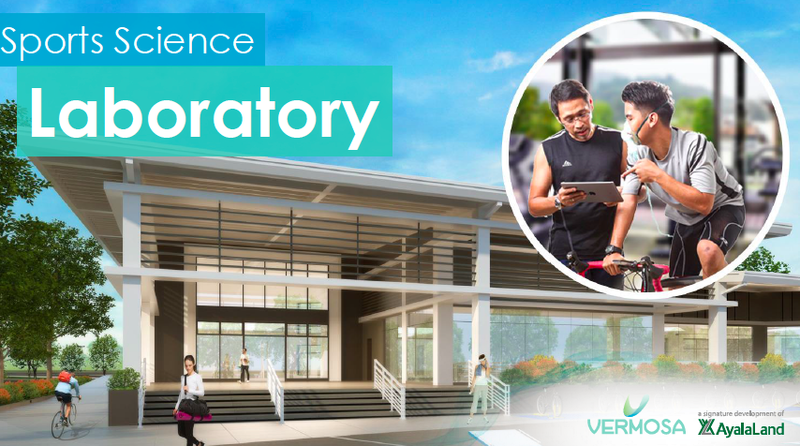 The complex boasts of a sports science lab, the first of its kind in the country. The lab will primarily cater to the increasing needs of athletes engaged in such triathlon events as marathon, swimming and biking. 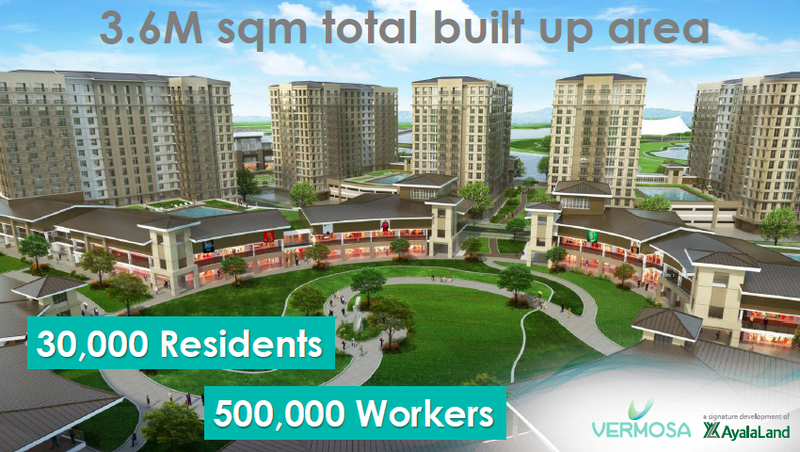 When fully developed, Meann Dy said Vermosa will have three million built-up areas with 30,000 residents and about half a million workers. “They came up with the figure because they estimated 5 people per family for 600 households,” she explained. 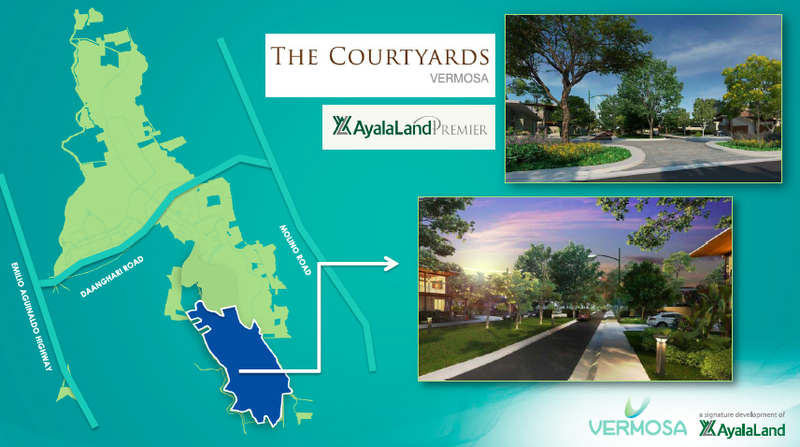 According to ALP project development head Leya Moya, the company launched The Courtyards in Vermosa late last year. 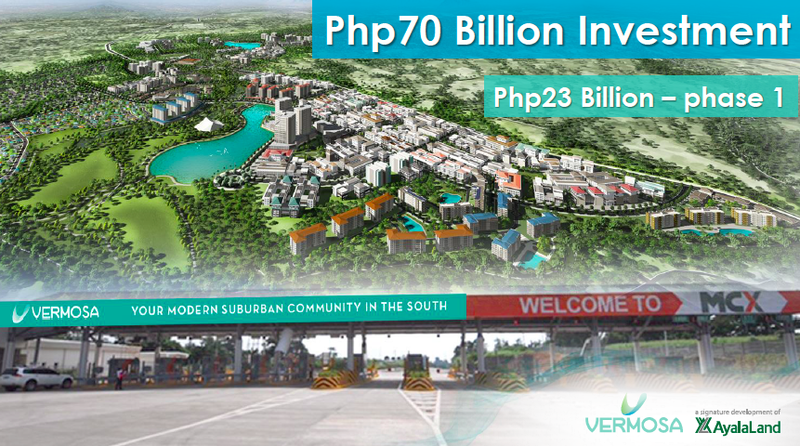 It has already sold P4 billion in inventory. 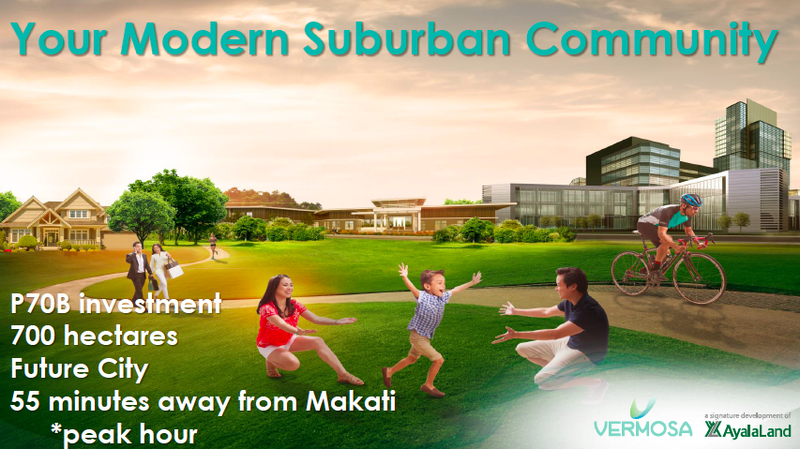 The Courtyards, a new suburban address, elaborates the singular convenience of urban life and the calm of suburban living in a vast 142 hectares of land. Lots cluster around private courtyards. 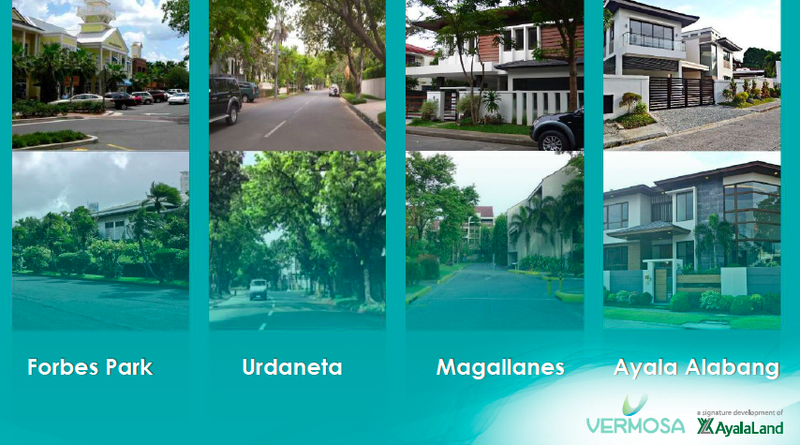 Each enclave averages seven residential lots per cluster. Four hundred thirty-one residential allotments enclaved in courtyards unfold various lot types. 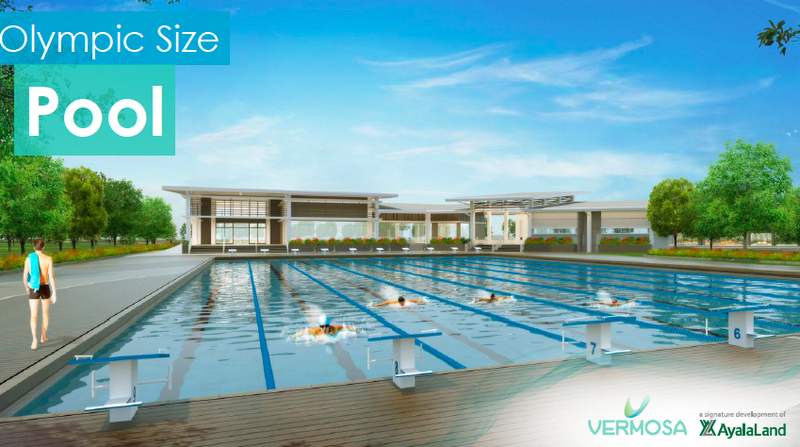 Like other ALI estates, Vermosa bears the mark of a truly sustainable community. It is shaping up to be the next big real estate project South of Alabang, inspired by its established estates such as Makati, Bonifacio Global City and Nuvali. 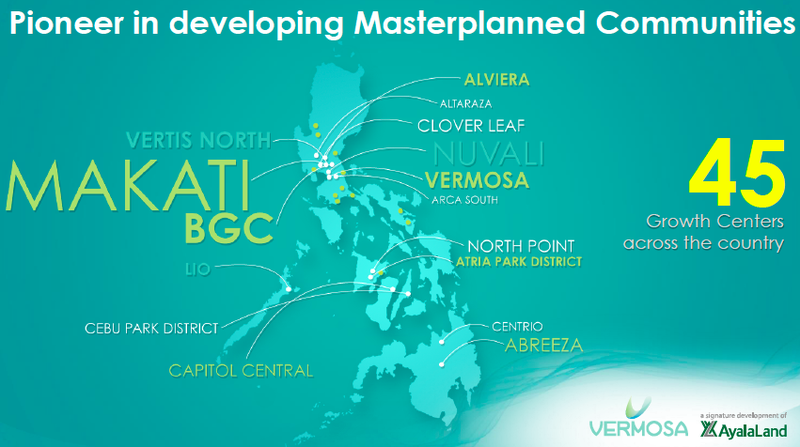 The multibillion-peso project further expands the real estate giant’s footprint across the country and brings the benefits of the company’s sustainable estates to more Filipinos. 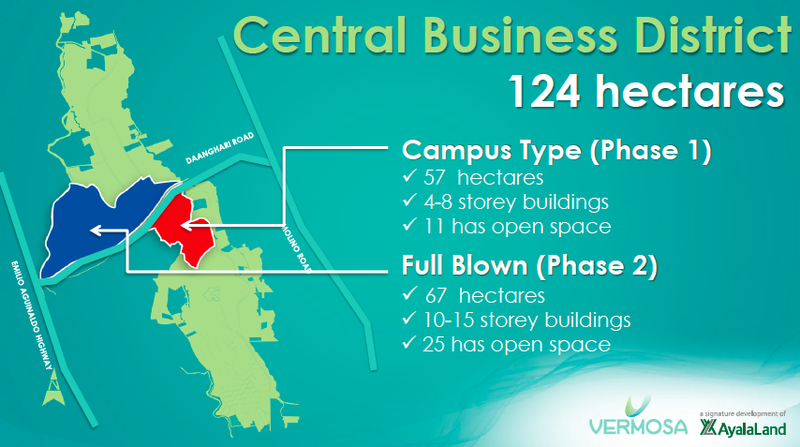 “Building large-scale mixed-use developments that are strategically located in the country’s emerging growth center will continue to be our focus,” said Bobby Dy. 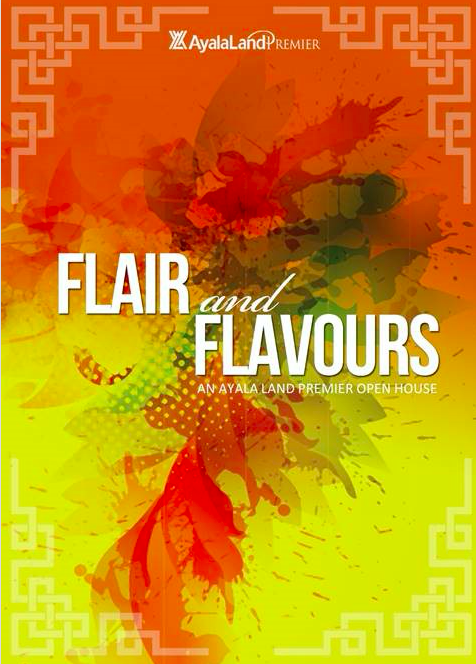 “Our residential brands continue to introduce new offerings within our estates,” he concluded. 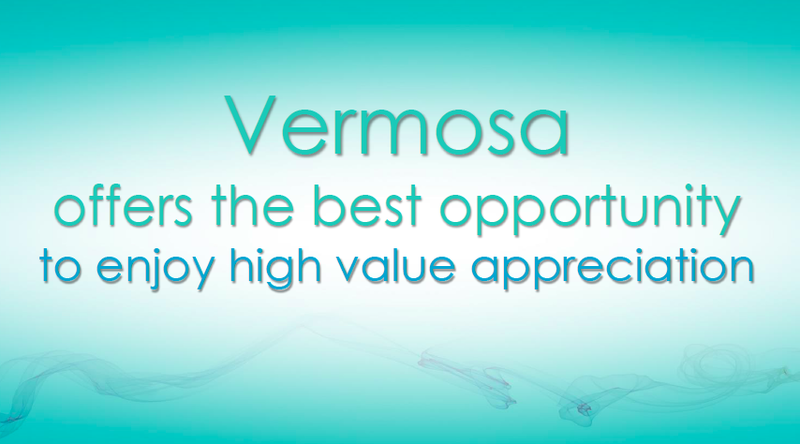 For residential property inquiries in Vermosa, contact me. HERE’S another way to enjoy your cellphone. 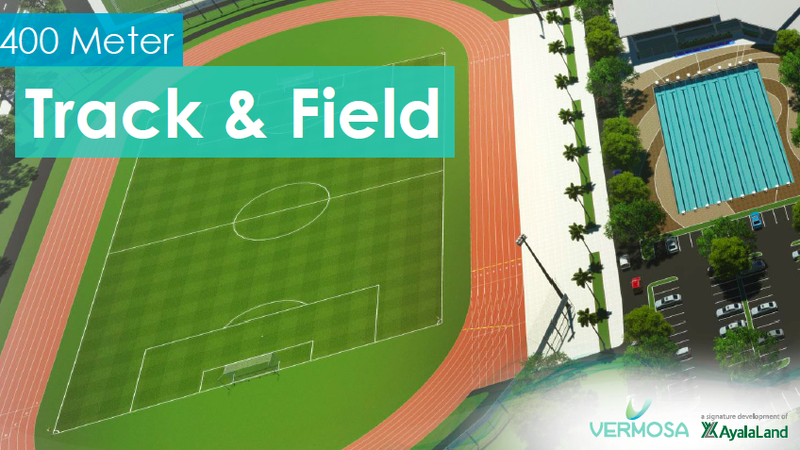 Ayala Land’s City in Sync, a 74-hectare estate, will host a different kind of run that will challenge participants’ abilities with physical obstacles and mental skills with instructions from a downloadable mobile application available at the Google Play Store for android users and App Store for iOS users. This adventure is made possible after ARCA South teamed up with Go Go Hunt, Guerilla Race and HERO Foundation to bring SyncRUNize, the first-ever mobile app-integrated adventure run, to ARCA South Grounds Taguig on Sept. 19. “SyncRUNize is the kind of event that embodies the principle behind ARCA South as a City in Sync,” said Stephen Comia, ARCA South Project Development Manager. 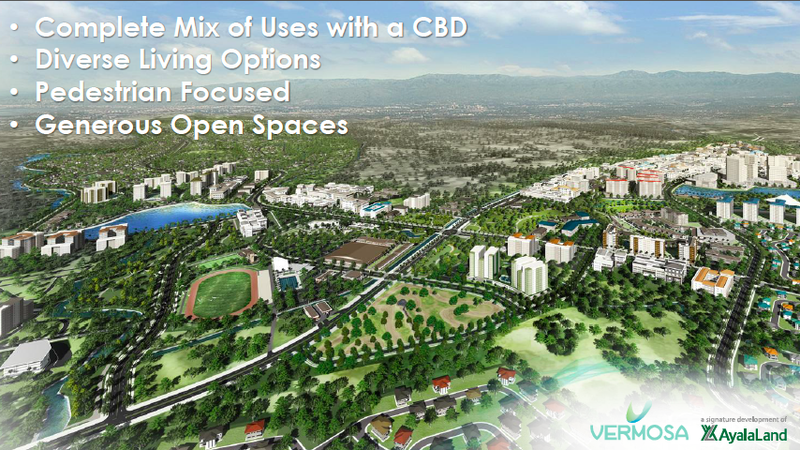 “The development is envisioned to be the newest CBD in Taguig where all the elements that make a city are present and in sync. In addition, the efficient management of the road network, traffic, communications, environment, security and other systems in ARCA South are primary,” Comia added. Race and fitness enthusiasts as well as interested participants can register through the ARCA South website –www.arcasouth.ph or through Chris Sports branches nationwide from July 19 – Sept. 18. Registration fee is P1,100.00 per head for the individual category and P990.00 per head for groups of four for the group category inclusive of participants’ race kits. 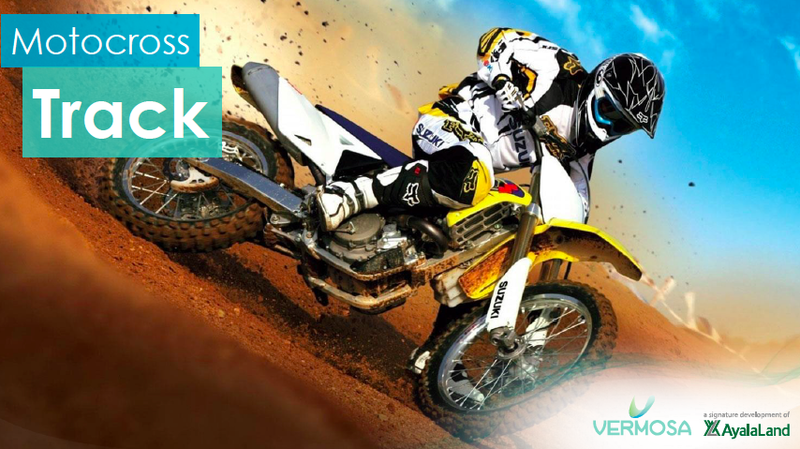 Racers with the fastest finishing time will receive up to P15,000.00 worth of cash and prizes. Proceeds of the event will be donated to HERO Foundation to help children of soldiers that were killed and incapacitated during the line of duty. The SycnRUNize app is now available for download at the Google Play Store and App Store and the activation code will be availabe upon the start of the adventure run on Sept. 19. 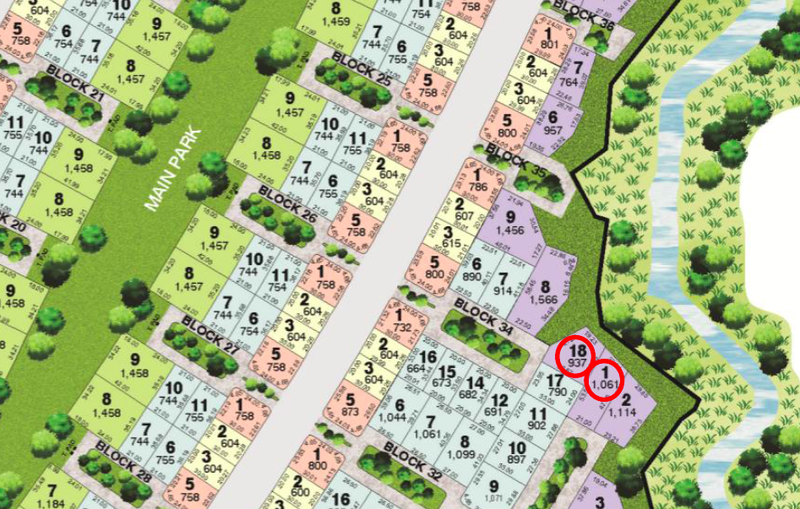 These are the last two remaining lots in Luscara. Contact me ASAP if you are interested. 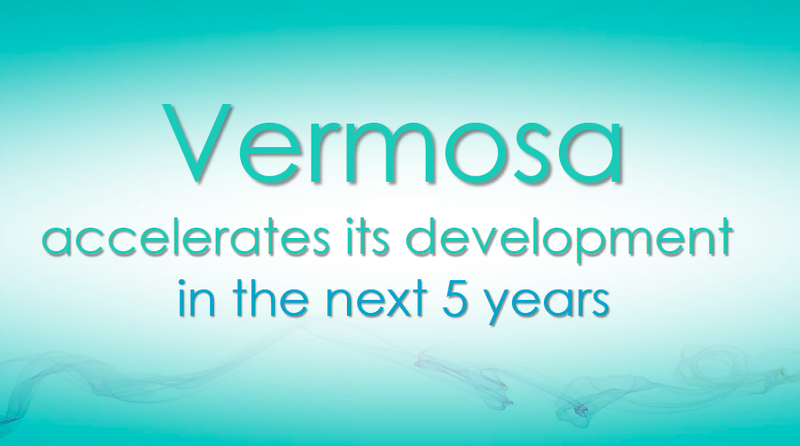 Enjoy and see what the future holds in Vermosa!